Newark: enjoy this entry point to New York City with a bustling arts and cultural scene of its own! Newark is an upbeat city in the USA. The city boasts of diversity and a neighbourhood that caters to all, with some of the most beautiful parks that you can find! The more than 285,000 residents have open hearts and stories from across the world to share! Top attractions include Newark Museum, Prudential Centre and Newark Military Park. Get ready to unwind to the cultural beats of this wonderful city with cheap flights to Newark for a limited period of time. Newark is home to Newark Liberty International Airport (EWR), located on a 15-minute train ride or a quick 10-minute taxi drive from the city centre. Newark Liberty International Airport serves a multitude of airlines, including United Airlines, Emirates and Virgin Atlantic. Popular direct flights depart from Johannesburg and Cape Town. The flight duration is approximately 22 hours. 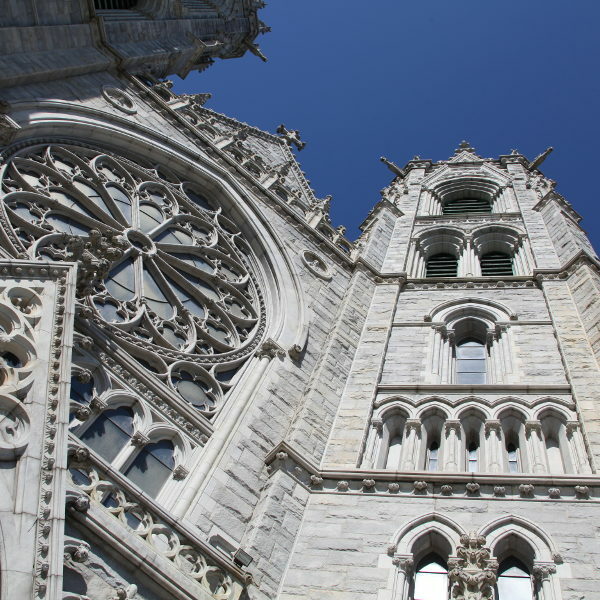 The marvellous architecture of the Sacred Heart Cathedral is an ode to beautiful Catholic architecture and splendour. The cathedral is one of the most famous landmarks in the city and is open to visitors. 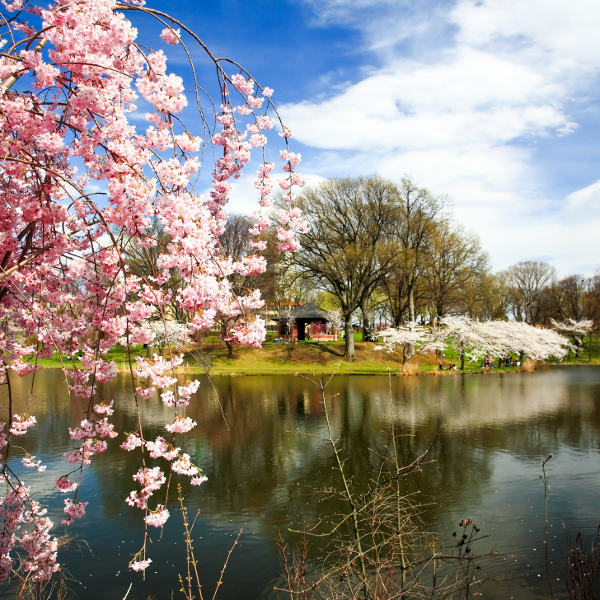 Every April the residents of Newark look forward to the cherry blossoms at Branch Brook Park! The park is beautiful all year, with crossing bridges, gardens and a withering lake. 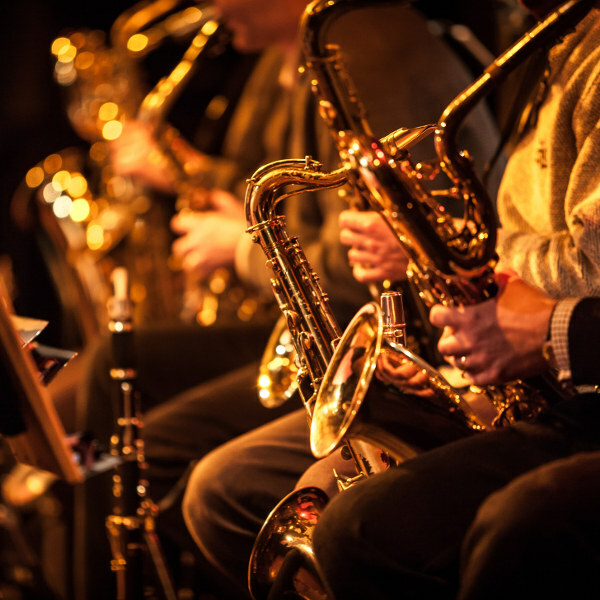 Enjoy everything from jazz and classical theatre, to stand-up comedy and more that can be found at the New Jersey Performing Arts Centre. The centre has been a top place to view local and international art for the last 20 years. Newark experiences distinct seasonal changes with plenty of rain throughout the year. June to August are the hot months of the year and you can expect sunny days with a bit of humidity in the air. The winter months, November through to February, can get rather icy and you can look forward to snow over the festive season. Just across the Hudson River, a stone-throw away from New York City, Newark is a bustling metropolis that has it all. The city’s love affair with all things cultural and ethnic makes it a great destination to spend a few days as every corner enjoys a view that you may have missed before. The Newark Museum is a great start to your journey through the city to learn all about the history of the city. Newark also has lots of art galleries as you make your way through the heart of cultural hub, Lincoln Park Coast Cultural District. You should also pencil in a trip to the arts center and catch some local or international talent at the New Jersey Performing Arts Centre. Depending on your personal preference, you may in luck and catch a performance of a classic such as Romeo and Juliet, or a more relaxed and humorous affair such as a stand-up comedy show. Newark also has the colourful and enticing neighbourhood called The Ironbound. Here you’ll be bound to take a trip across the globe and meet people from multi-ethnic backgrounds, as well as taste your way around the world. Compare several airlines and book your cheap flights to Newark with Travelstart today! South Africans who wish to visit Newark in the USA will need a visa to do so. The process has been known to take a long time, so it’s best to start as early as possible. You will need to complete your application and submit numerous documents, as well as schedule an appointment with the US Embassy in your city. Newark is a popular stop-over destination and though quite safe, it is best to be alert and aware of your surroundings. Put your personal items in the hotel safe and don’t walk around with large sums of money in public spaces.